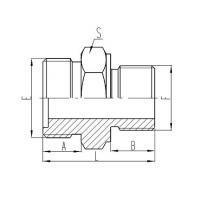 Application: Automobile , Engineering Machinery, Lathe, Agriculture Machine,Mining, Spurting the Oil Paint, Metallurgy petroleum , Construction,Chemicals, Textile, Ships, Ocean,Military, Recreation, Electronics and so forth. 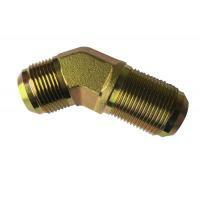 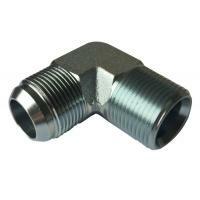 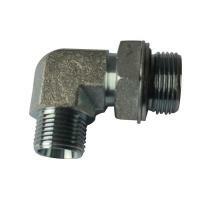 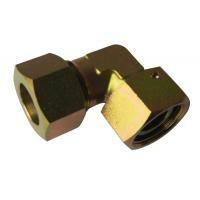 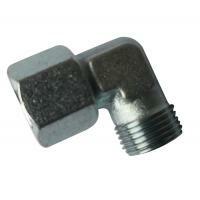 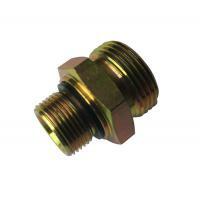 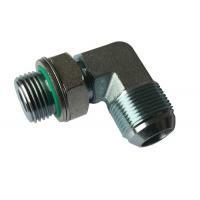 Note: Special dimension and other standard hose fittings are available under customer's requirements. 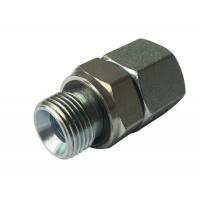 Note:1 The parameter of E end O-ring are outside diameter and ring width. 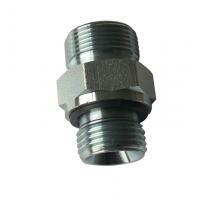 2 F end is fit for ISO 6149-1 port.